Living The Total Life Radio Show: This empowering radio program is sure to Impact your life through the word of God, interviews with great men and women of God, and inspirational teachings. If you are ready to step into your Destiny and start Living a Limitless Life, then The Total Life Radio Show is for You! For far too long, we have only been living a tenth of our life and potential. It is time to Live Your Total Life, and receive all that God has for you! 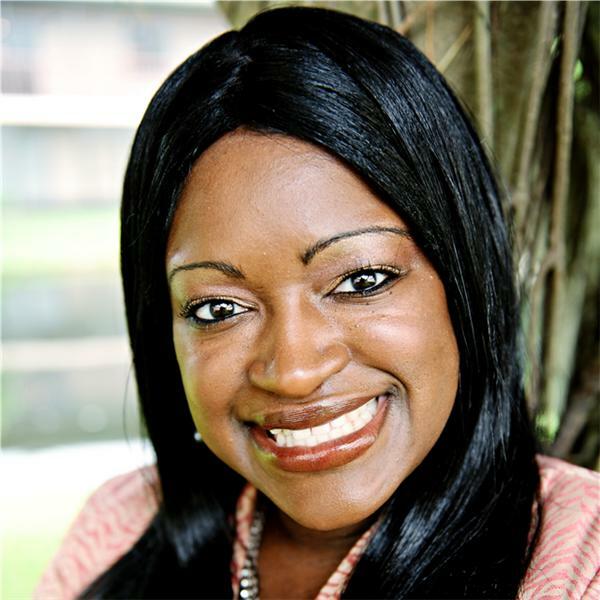 Welcome to Your Best Life, The Total Life Radio Show is where it starts… About the Host: Evangelist Tashara Luster is the President & Founder of Daily Benefits Ministry. She is a multi-gifted preacher, author, songwriter/psalmist, conference speaker, workshop leader, educator, lecturer, philanthropist, counselor, & mentor. She has been called a “Spiritual Mid-Wife” to many because she seeks to help others give birth to their destiny. Evangelist Luster is empowering people throughout the world by enlightening them through the word of God.